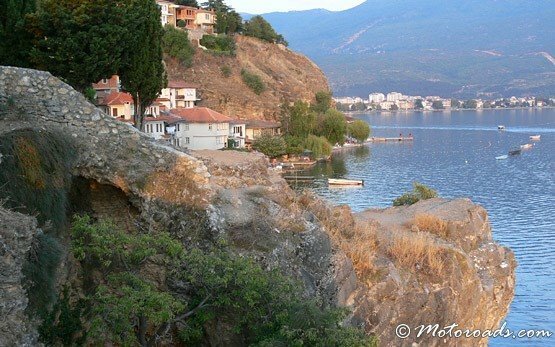 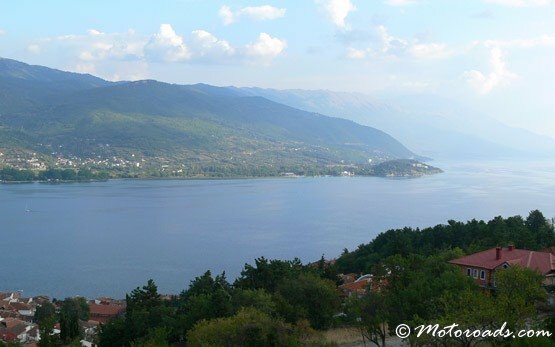 Ohrid is beautifully situated on the Lake Ohrid in Republic of Macedonia. 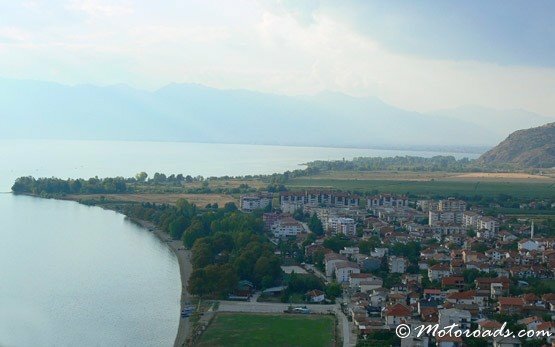 It is 180km from Skopje and 400km from Sofia airport in Bulgaria. 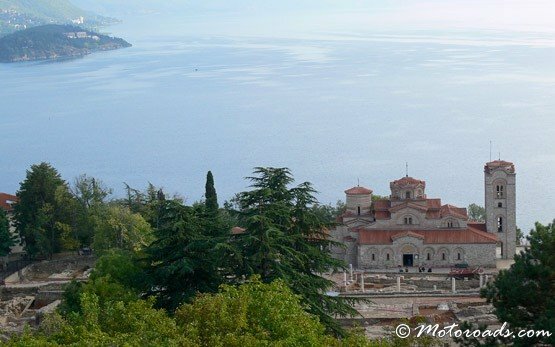 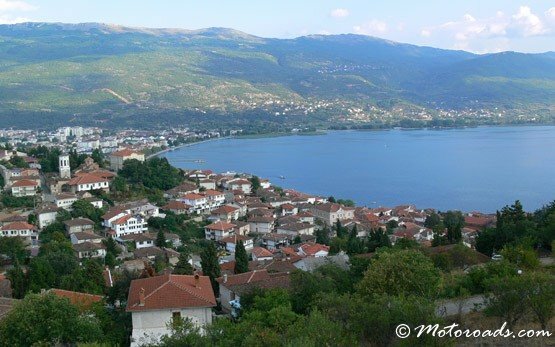 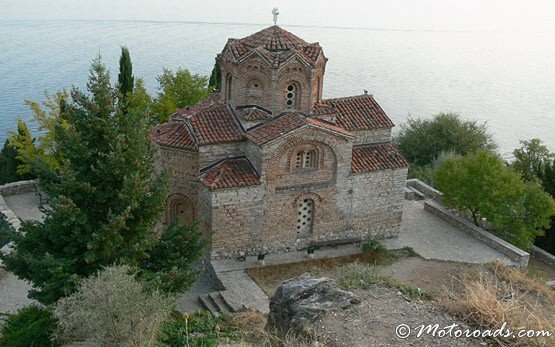 The charming Ohrid is famous for its large number of churches, colorful traditional houses and historical monuments. 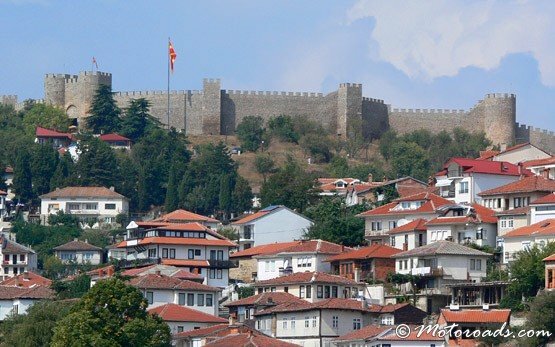 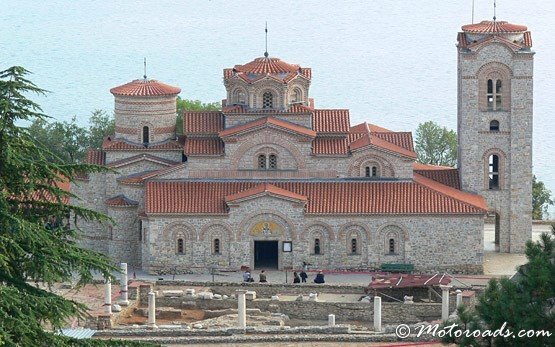 Once (in 10th Century) Ohrid was the capital of the Great Bulgarian Empire. 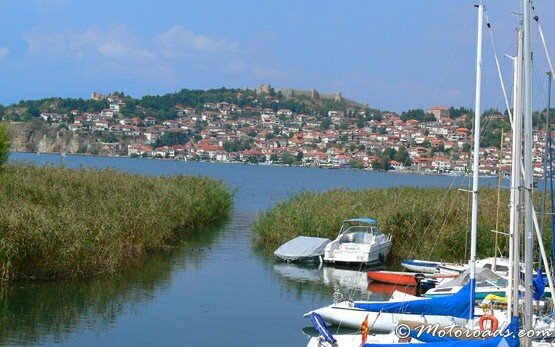 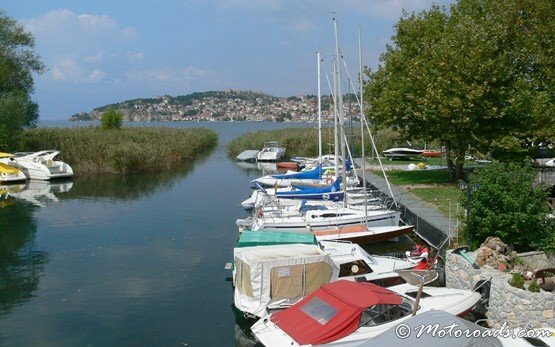 Tourism is the main industry for Ohrid. 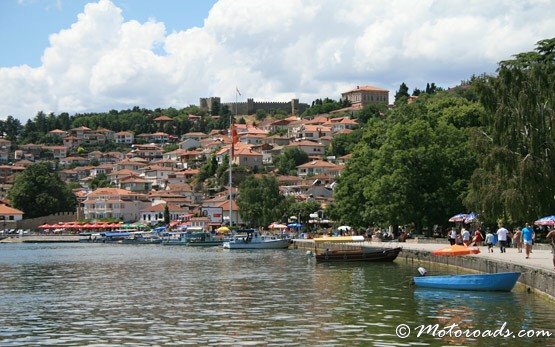 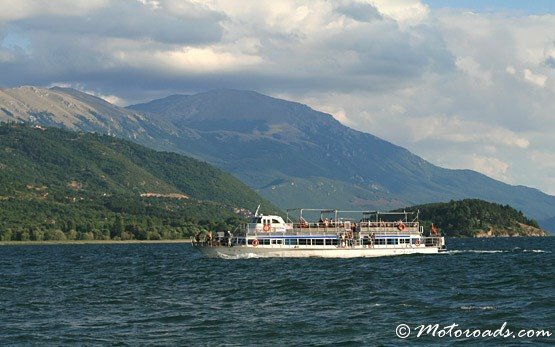 Every year thousand of tourists from the neighboring countries and Europe visit to Ohrid.